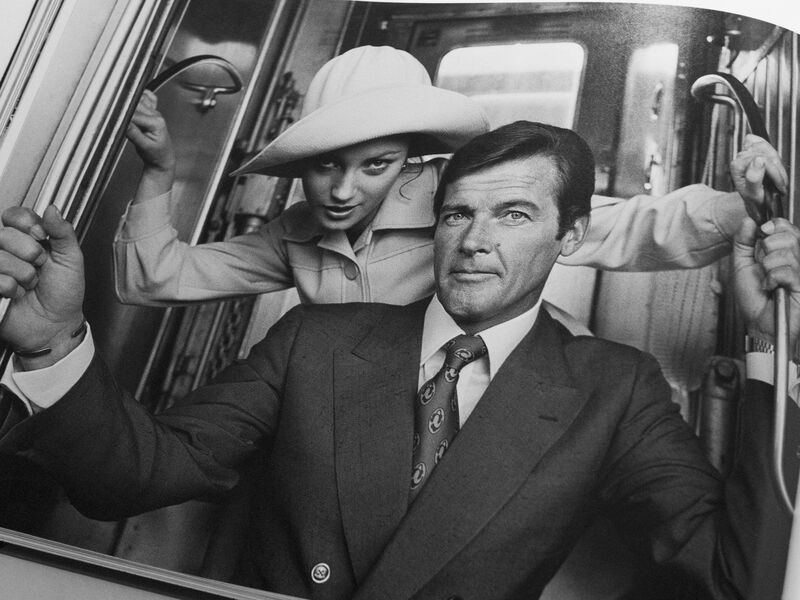 His comment, while typical of an Englishman of the wealthy classes, might also have come straight from the mouth of his revered fictional character James Bond; a character very similar to his own. Fleming’s story of secret agent 007 first emerged in the public sphere with his 1953 book Casino Royale, published just over 10 years before his death. 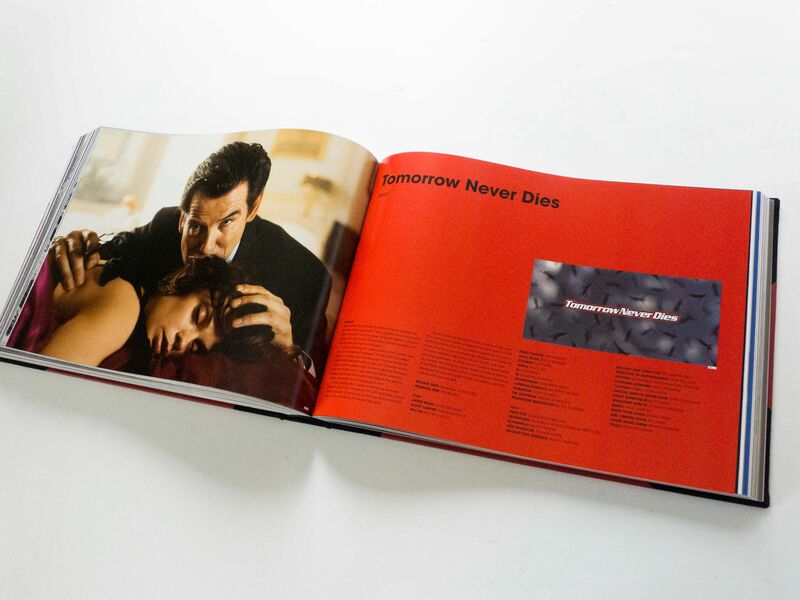 Fleming wrote a further 11 books and two collections of short stories, and saw his character played by Sean Connery in the first two James Bond films, Dr. No (1962) and From Russia With Love (1963). 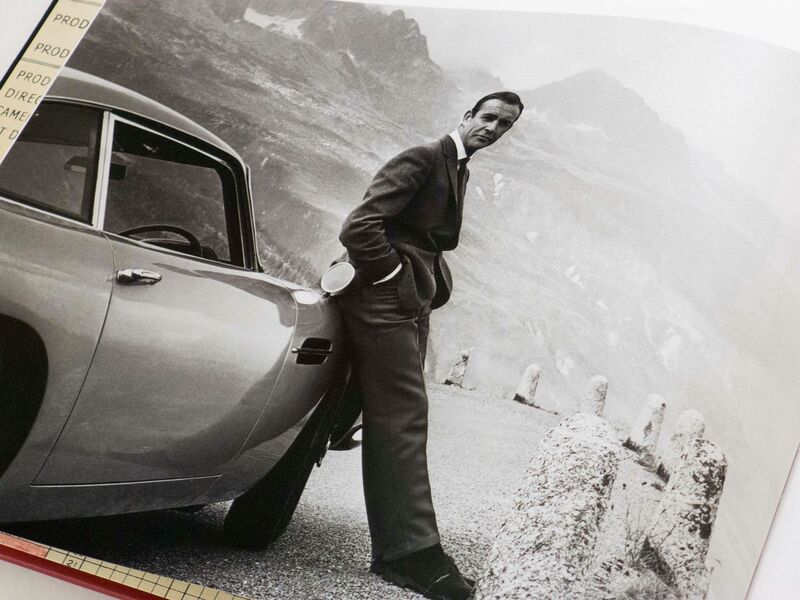 Since Fleming’s death, James Bond has become a screen icon through 22 cinematic adaptations, the most recent of which was Spectre (2015) starring Daniel Craig. 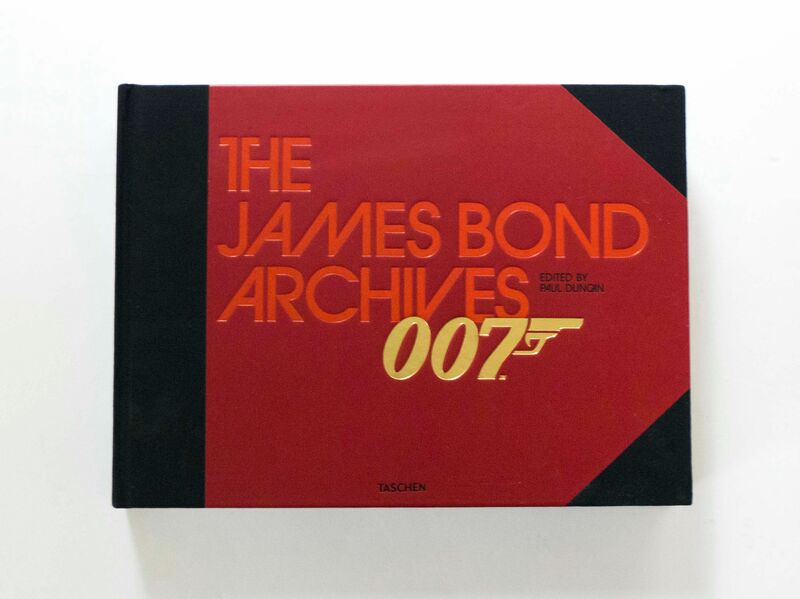 A new title from Taschen, The James Bond Archives celebrates the film franchise’s 50th anniversary with a detailed history of the making of every Bond film in the series. 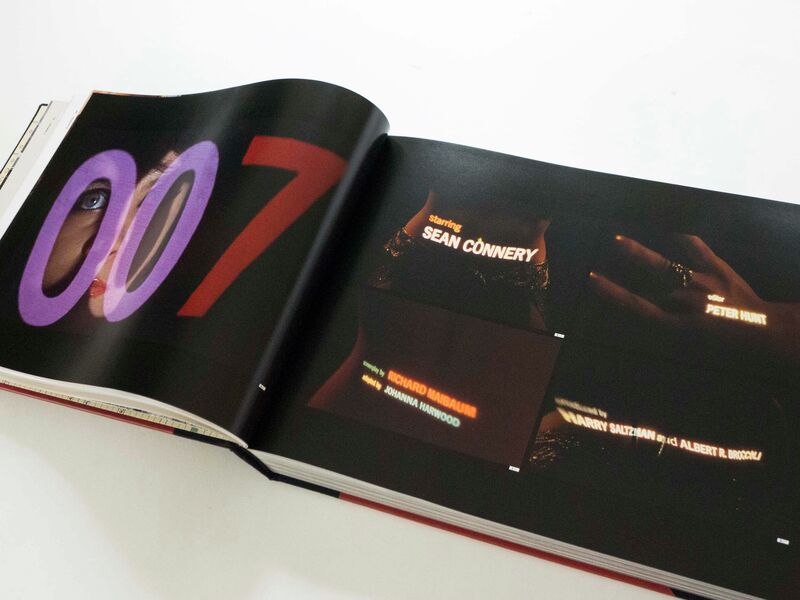 The book features a mass of photographs, designs, storyboards and production materials from EON Productions, the franchise’s production house. 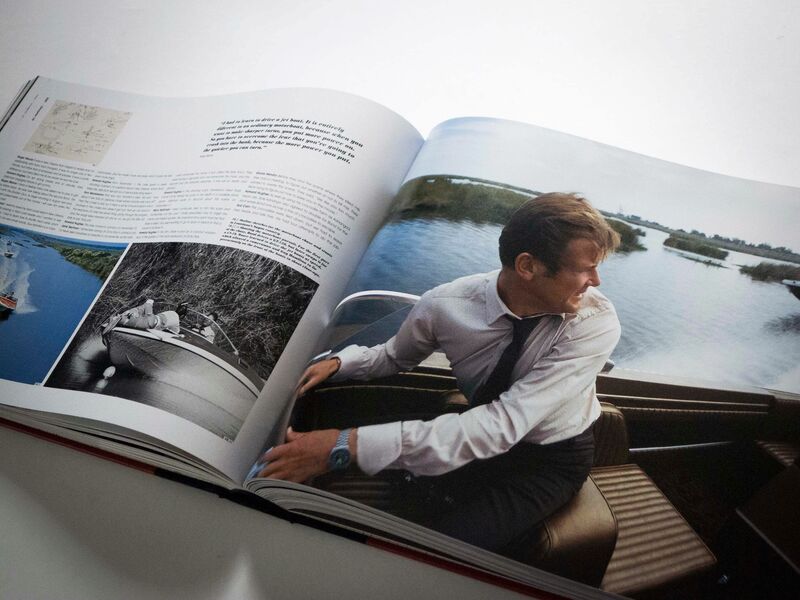 This visual material is accompanied by oral histories from more than 150 cast and crew members, which recount the inside story of how the films were made.